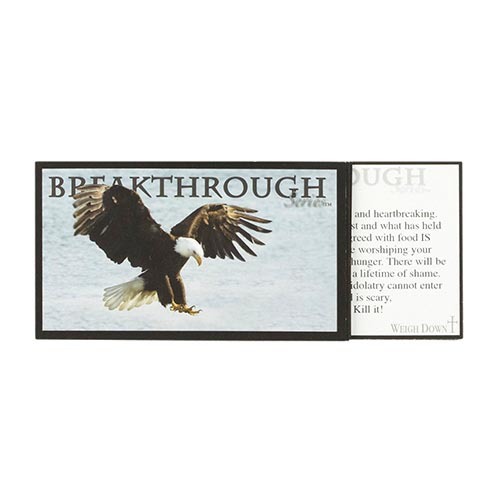 18 credit-card size Truth cards with encouraging scriptures and Truth that you can either keep on your key ring or in your purse. Have them at your fingertips to keep you focused. Have them with you to help you through any tempting situations!